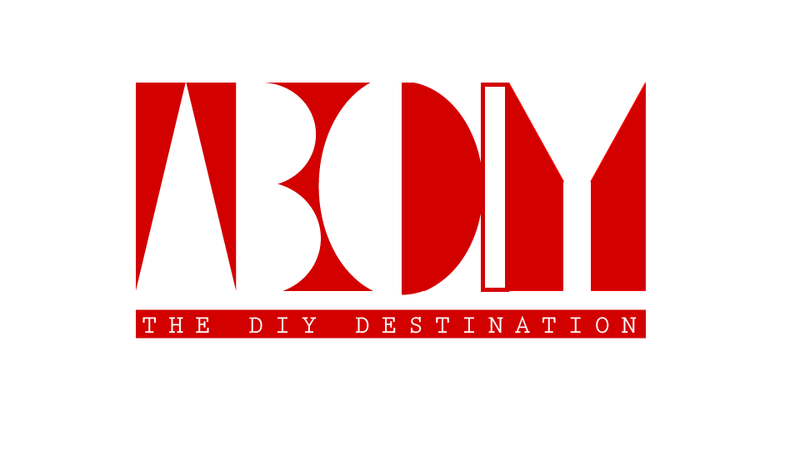 Home / HB Tips / Home Remedy To Remove Facial Hair In 10 Minutes( No Pain Method). 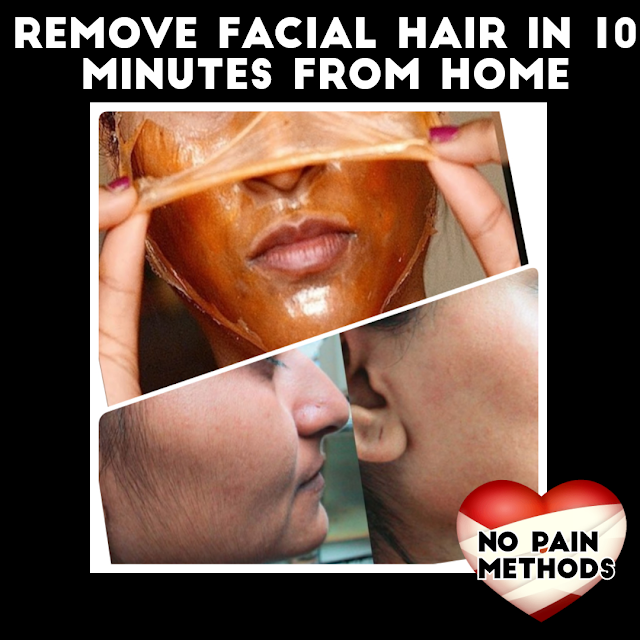 Home Remedy To Remove Facial Hair In 10 Minutes( No Pain Method). ●Mix Egg White,Cornflour and Sugar to form a smooth paste.Whisk it very well. Apply this mask and keep it for 20-25 minutes.Once its dry, Peel the mask off.Do this 2-3 times a week for permanent change. ●Take 2 tablespoon Gelatin powder, 2-3 tablespoons of raw milk & 1 tablespoon lemon juice in a bowl. Use double boiler method and mix them all, till the gelatin completely melts. Clean your face and apply the mask before it cools down. Allow it to dry completely.Peel the mask gently and wash your face. ●Mix 2 Heaped teaspoon Gram Flour, 1/4 teaspoon turmeric powder, 2-3 teaspoon raw milk,1 teaspoon Lemon Juice and 1 teaspoon Coconut Oil to form a smooth paste. Apply it on the face and allow it to dry completely. Then scrub it off gently with your fingers and clean your face.